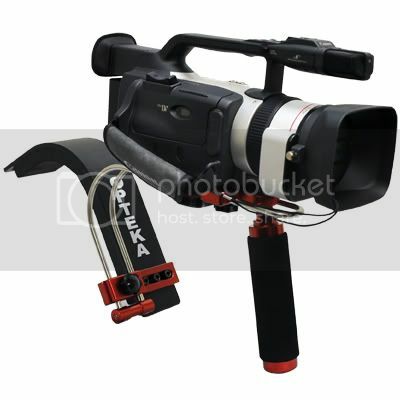 The Opteka Video Shoulder Support System will allow any filmmaker to achieve professional results. 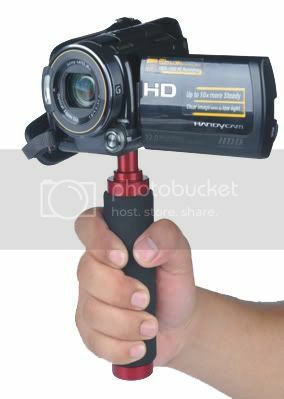 Constructed of an extremely high quality aluminum and stainless steel material, the shoulder support system is designed to accommodate small digital SLR cameras, all the way up to prosumer camcorders. 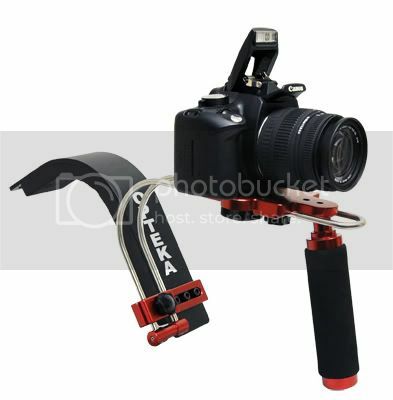 Basically every element of the Opteka Video Shoulder Support System is adjustable to align and balance your rig. Almost all adjustments are made using thumbscrews, and can be further tightened with a wrench for added confidence. 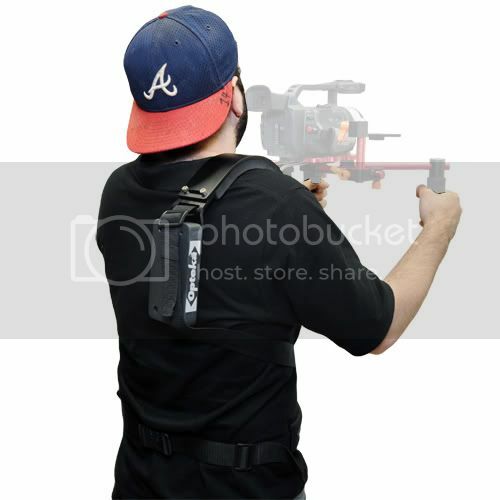 The camera, and shoulder pad can all be adjusted to fit your body (right or left shoulder) and shooting style. It is the perfect production tool for amateur/professional filmmakers or videographers. No matter what is being recorded, the user will always know that the steadiest possible image is being captured. The exclusive Opteka "hands-free" kit includes the CXSB-1 belt system and the CBW-1 counterbalance weight. Dimensions: 18" X 8" X 4.5"